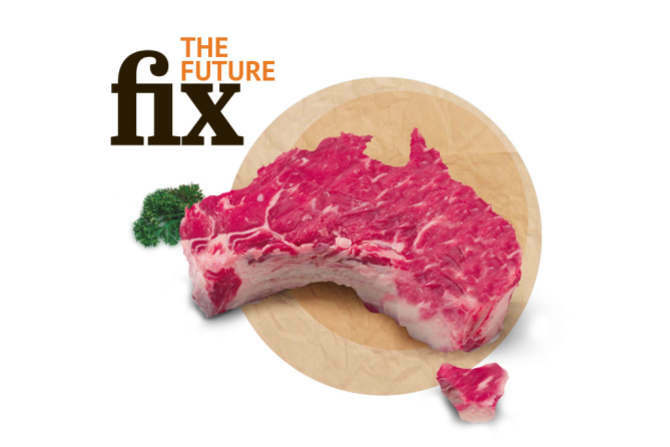 We partnered with The Age and The Sydney Morning Herald to take an in-depth look at the big issues for Australia, including democracy, tax reform, climate change, infrastructure, the obesity crisis, food and work. What's stopping action? Where do the solutions lie? The numbers don’t lie, so why aren’t we doing more to tackle climate change? Australia’s great tax fight: Is real reform finally here? Lab-grown meat and ancient grains – what will be on the menu in 2050? Tune in to see National Editor of The Age and The Sydney Morning Herald Tory Maguire and the Australian Futures Project's Director Ralph Ashton with Jessica Irvine (The Age), Tony Bacic (La Trobe University) and Joost Bakker (environmental activist and restaurateur) examine solutions to short-termism in Australian policy making, specifically related to food security for the future. Tune in to see National Editor of The Age and The Sydney Morning Herald Tory Maguire and the Australian Futures Project's Director Ralph Ashton with Jessica Irvine (The Sydney Morning Herald), Dominic Price (Atlassian) and Sally-Ann Willians (Google) examine solutions to short-termism in Australian policy making, specifically related to food and innovation.